More than 70 percent of Clean Fifteen fruit and vegetable samples had no pesticide residues. With the exception of cabbage, all other produce on the Clean Fifteen tested positive for less than four pesticides. See the full list of fruits and vegetables. Most processed foods typically contain one or more ingredients derived from genetically engineered crops, such as corn syrup and corn oil made from predominantly GMO starchy field corn. Yet GMO foods are not often found in the fresh produce section of American supermarkets. According to the USDA, a small percentage of zucchini, yellow squash and sweet corn is genetically modified.4 Most Hawaiian papaya is GMO. Genetically engineered apples and potatoes are also starting to enter the U.S. market. In 2016, Congress passed a mandatory GMO disclosure law. But the final rule released by the Trump Administration, in December 2018, fails to require the clear, simple disclosure of all GMO foods using terms consumers understand. 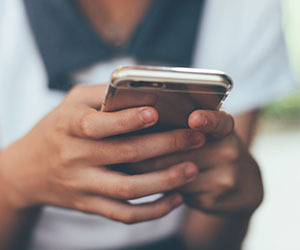 In addition to exempting highly refined ingredients like sugars and oils, the final rule forces companies to use confusing terms like “bioengineered” and fails to require comparable disclosure options as required by the law for consumers who may not be able to access digital disclosures like QR codes. These limited disclosures are not required on eligible food product labels until January 2022. EWG advises people who want to avoid GMO crops to purchase organically grown produce such as sweet corn, papayas, zucchini and yellow squash. For processed foods, look for items that are certified organic or bear the Non-GMO Project Verified label. 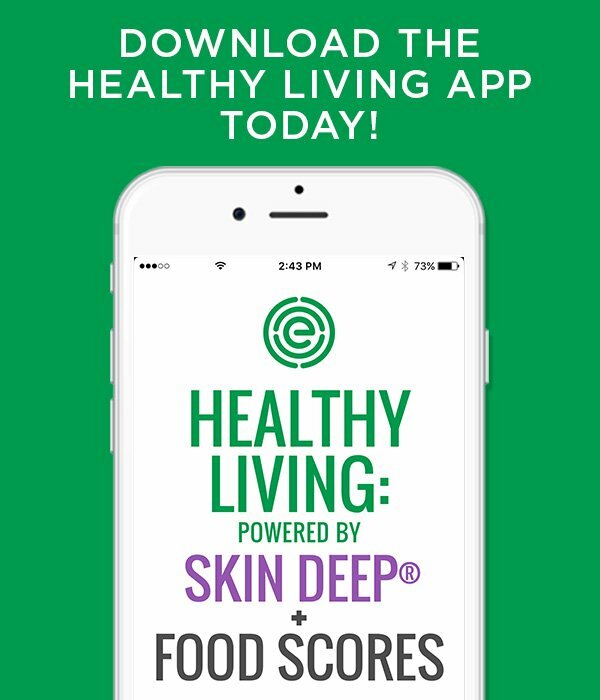 EWG recommends that consumers check EWG’s Shopper’s Guide To Avoiding GMO Food, Food Scores database and EWG’s Healthy Living app, which identify foods likely to contain genetically engineered ingredients. GMO labeling is important, because agribusinesses are currently testing other varieties of GMO crops, which the USDA may approve in the future. 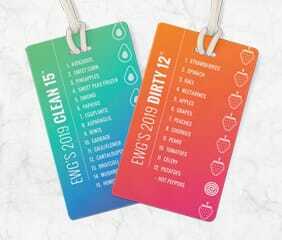 As we have in the past, this year EWG has expanded the Dirty Dozen list to highlight hot peppers, which do not meet our traditional ranking criteria but were found to be contaminated with insecticides toxic to the human nervous system. The federal government’s role in protecting our health, farm workers and the environment from harmful pesticides is in urgent need of reform. In the U.S, pesticide regulation, monitoring and enforcement is scattered across multiple federal and state agencies. In 1991 the USDA initiated the Pesticide Data Program and began testing commodities annually for pesticide residues, but we continue to be concerned about pesticide regulation in the U.S. This is troubling, because tests commissioned by EWG found almost three-fourths of samples of popular oat-based foods, including many that are consumed by children, had pesticide residue levels higher than what EWG scientists consider protective of children’s health. The chief responsibility of deciding which pesticides are approved for use in the U.S., including deciding what conditions are placed on their approval and setting the pesticide residue levels on foods and crops, falls to the EPA. But primary enforcement authority for pesticide use on farms is left to states, and the responsibility of testing foods to determine dietary exposures to pesticides is divided between the USDA and the Food and Drug Administration. However, neither the USDA nor FDA regularly tests all commodities for pesticide residues, nor do the programs test for all pesticides commonly used in agriculture. The pesticide registration process requires companies to submit safety data, proposed uses and product labels to be approved by the EPA. However, the EPA does not conduct its own independent testing of pesticides. Neither does its review fully capture the risks posed by pesticides, because of limitations in available data and failures in risk assessments such as excluding synergistic effects. This is concerning because scientists have found that the combination of two or more pesticides can be more potent than the use of the pesticides individually. The primary pesticide law – the Federal Insecticide, Fungicide, and Rodenticide Act, or FIFRA – is far less health protective than the laws that protect the safety of our air, food, water and environment. There are many reasons EWG fights for pesticide regulation and reform: registration loopholes, limited public participation, outdated registration and pesticide registration backlogs, to name a few. These are examples of the potential undermining of marketplace safety as products with harmful health concerns can remain on the market. Not all pesticides registered under FIFRA adequately protect human health and the environment, and federal food tolerance residue levels often allow for higher exposure levels than public health advocates, including EWG, consider to be safe. In general, people who eat organic produce consume fewer pesticides. In a study published in February, scientists evaluated the impact of an organic diet by monitoring the level of pesticides found in the urine of participating American families (both adults and children) while they maintained a conventional diet and then after switching to an all-organic diet. Before the organic diet intervention, they detected in the participants’ urine potential exposure to more than 40 different pesticides.8 After about a week of eating organic food, participants had on average a 60 percent reduction in the levels of synthetic pesticides measured in their urine, compared to when they were eating a conventional diet. The fertility studies demonstrate potentially subtle but important impacts of eating lower-pesticide-residue produce. These studies define low- and high-residue foods in a method similar to EWG’s guide. They use the same data source, the USDA’s Pesticide Data Program, and create a crop-level residue index that largely overlaps with EWG’s Dirty Dozen and Clean Fifteen lists. The Shopper’s Guide ranks pesticide contamination on 47 popular fruits and vegetables based on an analysis of more than 40,900 samples taken by the USDA and FDA. The USDA doesn’t test every food every year, so EWG generally uses data from the most recent one- or two-year sampling period for each food. The USDA doesn’t test honeydew melons and kiwis, so EWG uses data from the FDA’s pesticide monitoring for these crops. Percent of samples tested with detectable pesticides. Percent of samples with two or more detectable pesticides. Average amount of pesticides found, measured in parts per million. For each metric, we ranked each food based on its individual USDA test results and then normalized the scores on a 1 to 100 scale, with 100 being the highest. A food's final score is the total of the six normalized scores from each metric. When domestically grown and imported produce items had notably different scores, we displayed them separately to help guide consumers toward lower-pesticide options. The Shopper's Guide full list shows fruits and vegetables in the order of these final scores. Our goal is to show a range of different measures of pesticide contamination to account for uncertainties in the science. All categories were treated equally. The likelihood that a person would eat multiple pesticides on a single food was given the same weight as amounts of the pesticide detected and the percent of the crop on which any pesticides were found. The Shopper’s Guide is not built on a complex assessment of pesticide risks but instead reflects the overall pesticide loads of common fruits and vegetables. This approach best captures the uncertainties about the risks and consequences of pesticide exposure. Since researchers are constantly developing new insights into how pesticides act on living organisms, no one can say that concentrations of pesticides assumed to be safe today are harmless. 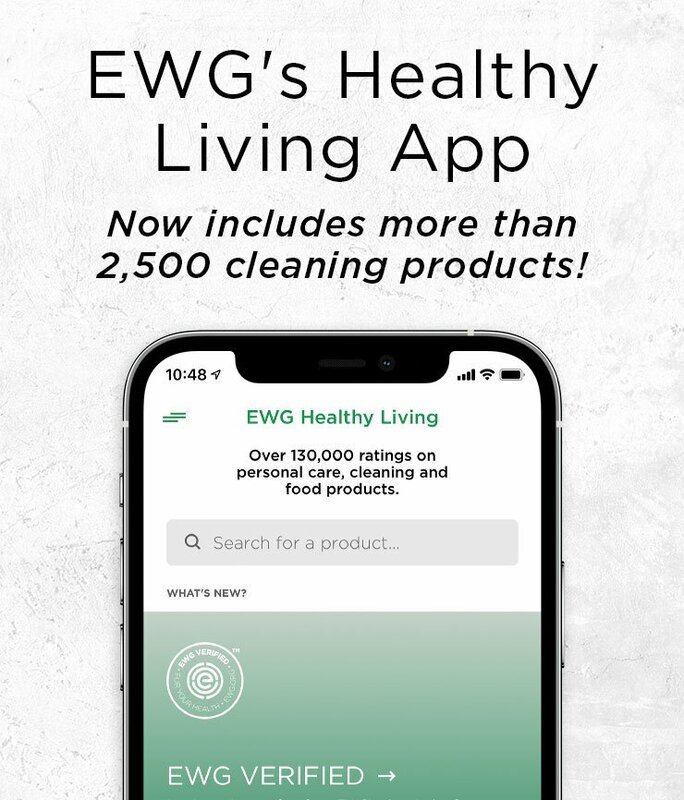 The Shopper’s Guide aims to give consumers the confidence that by following EWG’s advice, they can buy foods with fewer types of pesticides and lower overall concentrations of pesticide residues. This article was adapted and updated from the 2018 Shopper’s Guide.